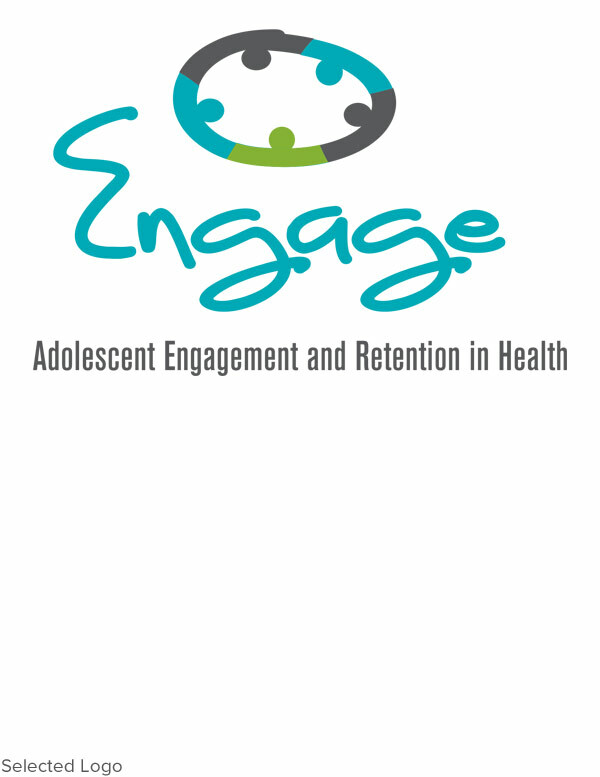 ENGAGE is an Education Development Center (EDC) program for adolescent engagement and retention in health. As part of the Youth Development division, the logos were kept with the established branded color scheme. 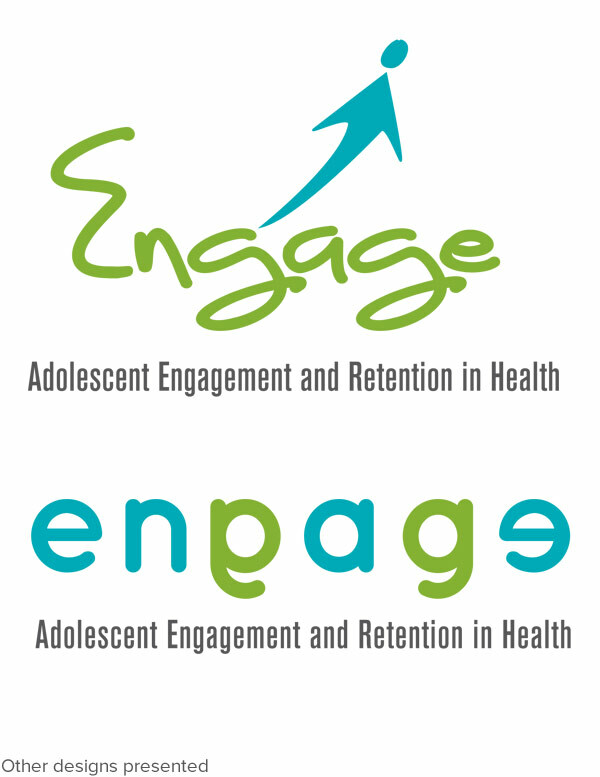 The EDC corporate font was used in the byline, but a more youthful energetic font was used for the word "ENGAGE." 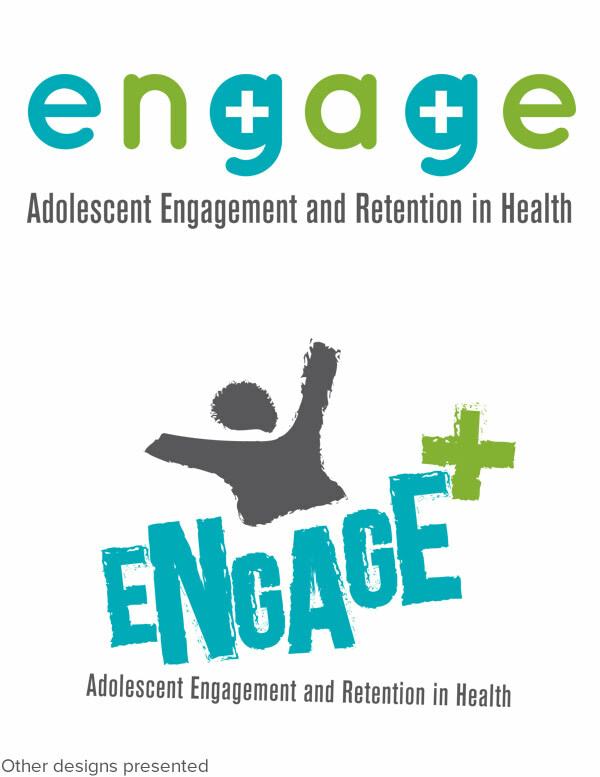 The imagery was focused on participation and involvement.